Trust our skilled hairdressers to transform your hair. Catering for the whole family, our hair services are available to women, men and children. In our designated children’s area your child can read, play and have fun whilst waiting to have their hair cut. Please be assured our skilled hairdressers are very patient so if your child does not like their cut, we can work at their pace. Depend on our capable hairdressers to improve your appearance by cutting, colouring or restyling your hair. A luxury service without the high prices is what we aim to provide at our hair salon, and our capable stylists go above and beyond to deliver you a bespoke service. Accommodating all requests is an essential aspect of our salon, and that’s why our stylists cater to women, men and children. 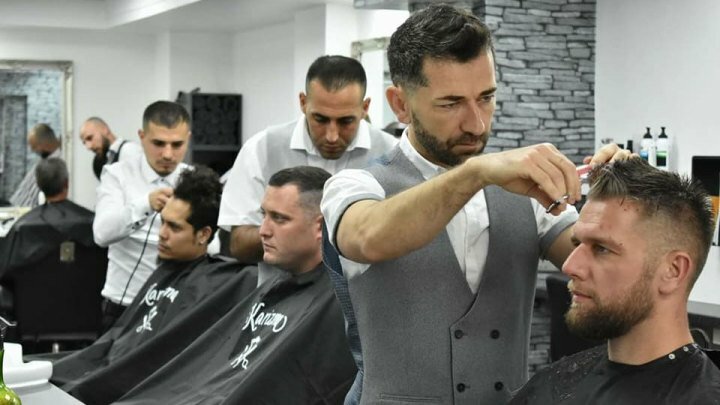 To differentiate ourselves from our competitors, our salon is also a Turkish barber offering Turkish shaves and much more. Our salon is easily accessed as it is situated in Yate Shopping Centre which offers free car parking, and the salon has wheelchair access too! 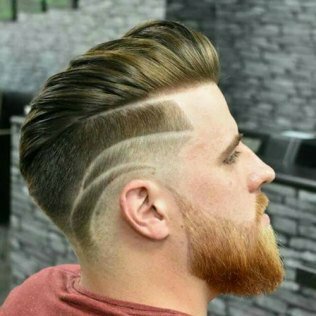 With a combined experience of more than 20 years, our fully-qualified stylists and barbers provide you a relaxing, hassle-free and an enjoyable service. 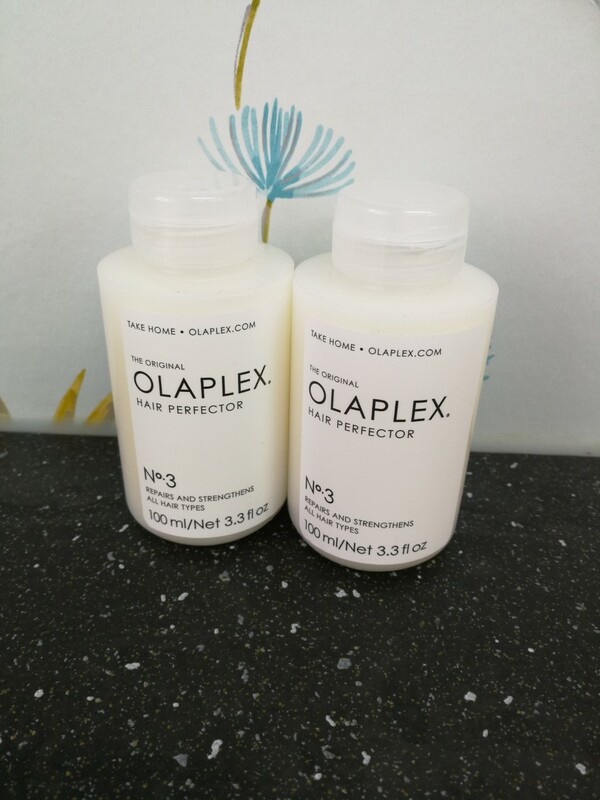 Although our salon and barbers has only been operating since June 2017, we have created a reputable name, and a lot of our business originates from clients recommending our salon to their friends. When you want a friendly, professional and highly-skilled stylist to transform your hair, get in touch with our team at our salon in Yate, Bristol. We have also added some Autism-friendly sessions into the salon, which we will announce when they're available. Don't hesitate to call us to find out more.